One of the most vibrant and colourful cultural festivals in India is the famous Pushkar Fair, which is also called the Pushkar Camel Fair or Pushkar Mela. It is the meeting ground of unique cattle exhibitions, fascinating events and exciting competitions. 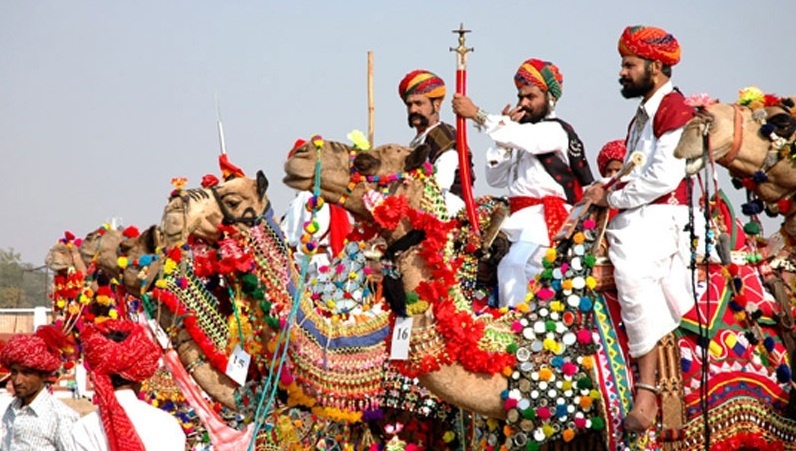 This seven-day livestock and camel fair is held in the town of Pushkar between October and November. The Pushkar Fair Rajasthan is such a unique and largely attended fair that is not only attract crowds from other cities of India but also international tourists. This fair is also reputed for being among the world’s largest livestock fairs. The Pushkar Fair is an extremely large trading fair for camels, horses and cattle. The festival begins with a camel race, and is followed up with songs, music and exhibitions. However, there is also a religious side to this fair. According to mythology, on the night of full moon or Purnima, the entire pantheon of Hindu gods and goddesses converged at the Pushkar Lake to consecrate it. Ever since this took place, the lake was said to be sacred. For this reason, many pilgrims come to the Pushkar Lake for a holy dip and pay their respects at the Brahma Mandir, a one-of-its-kind temple in India. Besides, the water of the Pushkar Lake also has curative properties. By November 15, the fairground will be spilling over with more arrivals of camels and their owners, apart from horses and other animals. On the 16th, the camel races and other related activities will begin. Trading activities too will be in full swing and by the end of the 17th, the camels and traders will return to their homes. This is when the Pushkar Fair turns into a mela for families as the religious aspect of this fair comes into play. On November 18-19, the town will begin to get crowded with pilgrims who arrive to take part in the religious aspect of the mela. In the next couple of days, the town gets busy with chanting of hymns and participating in religious ceremonies at temples. 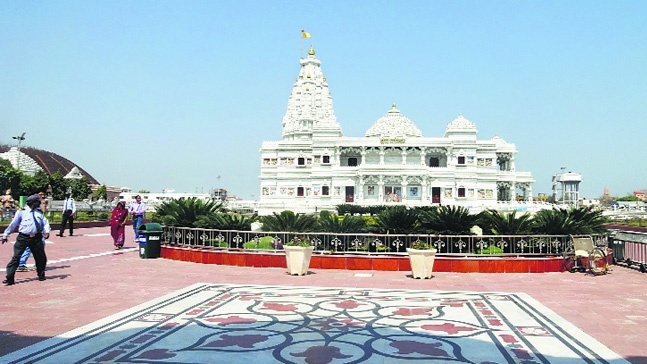 At the centre of the celebrations is a temple dedicated to Lord Brahma (the creator), around which all the religious festivities are conducted. Apart from the religious activities, there are also cultural events conducted at the stadium here. These include folk dances, music concerts, amusement rides, food stalls and other local entertainment such as moustache and turban tying competitions. November 23, 2018 marks the full moon night when pilgrims take a dip in the lake to rid themselves of all sins. This action also marks the end of the festival. A maha aarti followed by a fireworks display make up the finale to this festival. This entry was posted in Rajasthan Tourism and tagged camel fair pushkar, pushkar fair 2018, pushkar fair dates, pushkar fair rajasthan. Bookmark the permalink. I love the Rajasthan in India. there are many tourist places for visiting. Their culture and fairs are most fun.